The long awaited sequel to Servant of the Shard. The second title in a new series dealing with two popular characters from the Forgotten Realms world. 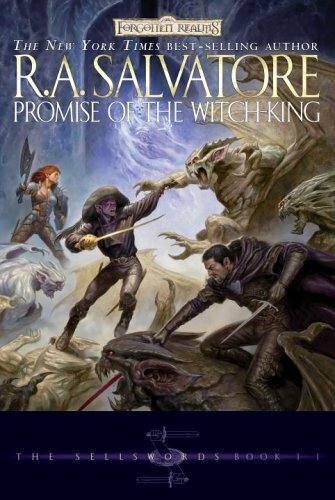 All three of the books in the last trilogy by Salvatore were New York Times best sellers in hardcover. The last book in the trilogy, The Two Swords, hit #4 on The New York Times best seller list and remained in the top twenty for five weeks.